The process of moving into a new home or office can be stressful. That’s why hiring reliable professional movers is so important. When it comes to hiring movers, the more research you do early on, the fewer headaches you’ll experience. The following guide should help you make an informed decision. When looking through the various Calgary relocation services, be sure to keep this checklist handy. Can you provide references of satisfied customers? How do you pack items with special requirements such as musical instruments? How long has your moving company been in business? Do you charge extra for travel time to and from my house/office? Is your company licensed for state and interstate transport? Do you guarantee pickup and delivery dates? What kind of liability coverage does your company provide? What is your cancellation policy like? Do you offer packing and loading services? Can I do some of the work myself? How does your company charge: by hour, number of movers or weight? How do you handle fragile, antique items? What do you consider extra services and how much do you charge for them? What supplies are included in the cost of your moving services? A reputable moving company will ALWAYS HAVE the relevant licenses and insurance in place. Before considering a relocation service company, ask if these are up to date to ensure that your belongings are in the hands of professional movers. While there are situations that call for sudden moves, if you can avoid giving short notice, do so. This will ensure your movers are fully prepared and available when you need them. Are you planning packing your own items or have the movers do it? Do you have certain items that require special care? Communicate with your movers regarding any specifics early on so that we are able to meet your expectations seamlessly. When your mover gives you a contract to sign, take the time to read it carefully. Make sure you understand every part of it and if you have questions, don’t be afraid to ask. 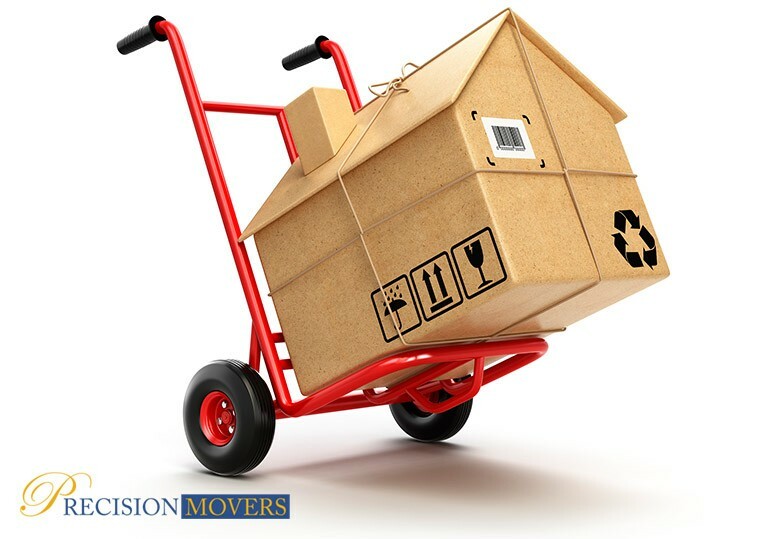 At Precision Movers, we don’t mind going over the details with you so that you always feel comfortable and informed.